From Mt. 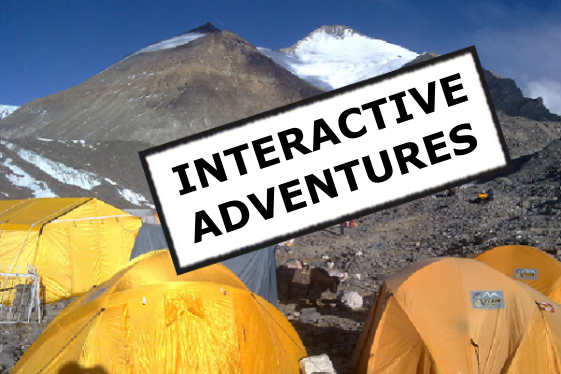 Everest to the Sahara – we deliver values-based adventures that you can follow live, and even take part in yourself. We also provide really motivational and engaging workshops, assemblies & talks from world class explorers and adventurers.